When asked to unwrap my Iceland, I immediately thought about the opportunities I have had to show visitors around the country and provide them with insights into the culture. What a privilege that has been. 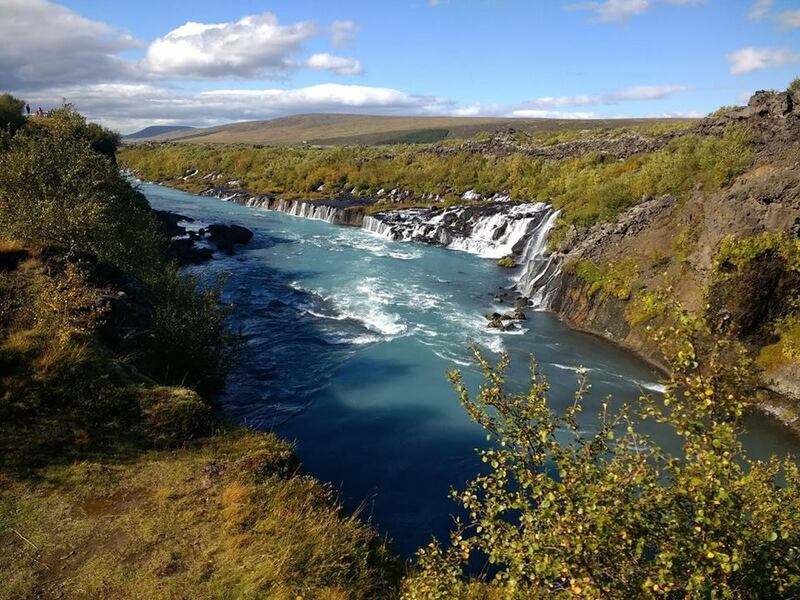 That is why I admire the services offered at Iceland Unwrapped, where tailor-made itineraries often include interaction with locals and cultural insights that are sure to leave an imprint. 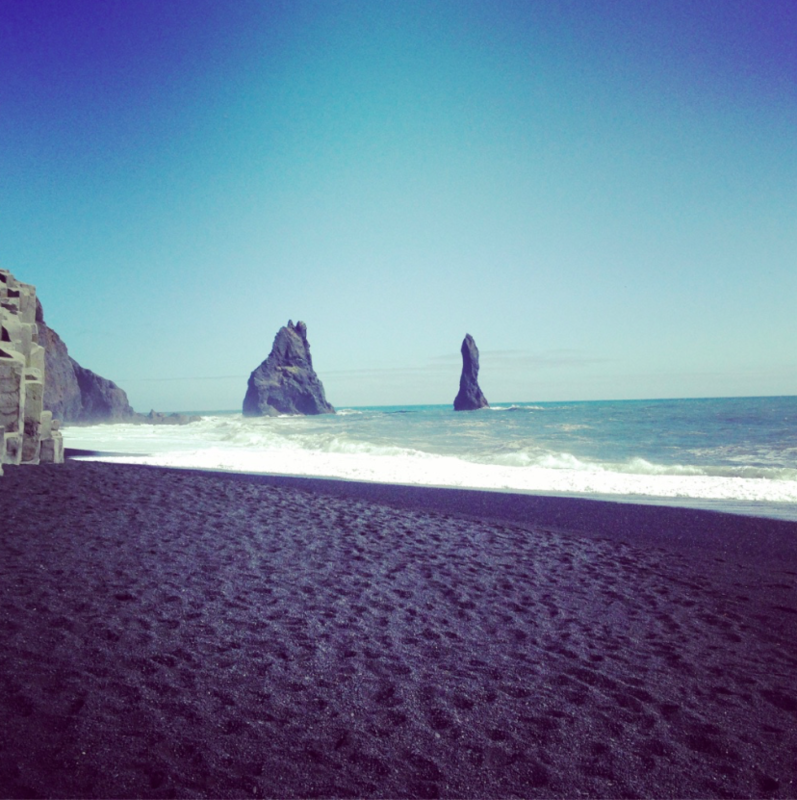 Iceland has become a highly popular destination in the past few years. But what does this remote volcanic island, in the middle of the Atlantic, really have to offer? Soft moss like green puddles in the midst of lava fields. White glaciers and black sands bathed in blue light. The Northern Lights dancing in the skies above magnificent mountains and rocky highlands. These are all parts that together make the mystic Icelandic nature. But how does a nature this unique mold the character of those who live on this remote island in the middle of the Atlantic? Some say that the constant fight with the elements of nature shapes one‘s character. If that is true, than it must be true for those who live in Iceland. The strong winds build fortitude as one fights a daily battle to get from one place to another. The stark contrasts between the dark winter days and the summers when night and day are joined by endless light, creates a carpe diem mindset. You are bound to seize the day, whether your body is filled with the endless energy of summer or challenged during the gloom of winter. Nordic people are often said to be cold (much like the weather) and distant, but under the cool facade, molded by the harsh nature, you will often discover colorful characters. 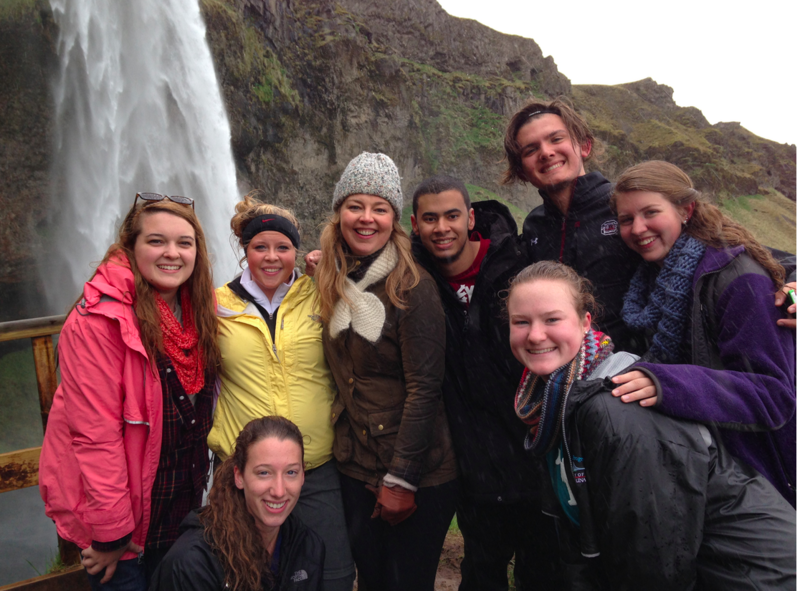 At the risk of generalizing, the people of Iceland love telling stories. After all, storytelling is ingrained in our DNA, with folklore and Sagas being a part of our cultural heritage. We also love swimming, which explains the number of geothermal pools and hot tubs around the country. For Icelanders, going to the pool is as much a social event as it is a healthy ritual. Political debates and business deals are often conducted in the hot tubs in public swimming pools around the country. If you have visited Iceland during the winter months, it may seem that there are more pools than there are people, but that is not true. Most people just spend more time indoors during the winter. The music scene in Iceland is quite versatile. According to Interkultur, a website dedicated to the international choral scene, Iceland has more than 300 choirs with more than 9000 members. I think it is safe to say that we love singing! Many renowned musicians have roots in Iceland. Of monsters and men, Bjork and Sigur Ros are worth mentioning, along with many more. If you love music, be sure to ask your Iceland Unwrapped travel expert to include a musical event in your itinerary. The Vikings were avid travelers and had a lot to say about hospitality and being a gracious guest. Havamal, the sayings of the Vikings (you can get a copy in most bookstores in Iceland) are a wonderful read. The following are two verses with instruction on how to treat guests. Traditionally it is considered a true privilege to be able to share moments with visitors. Particularly when it provides them with an inside into the daily life in Iceland. 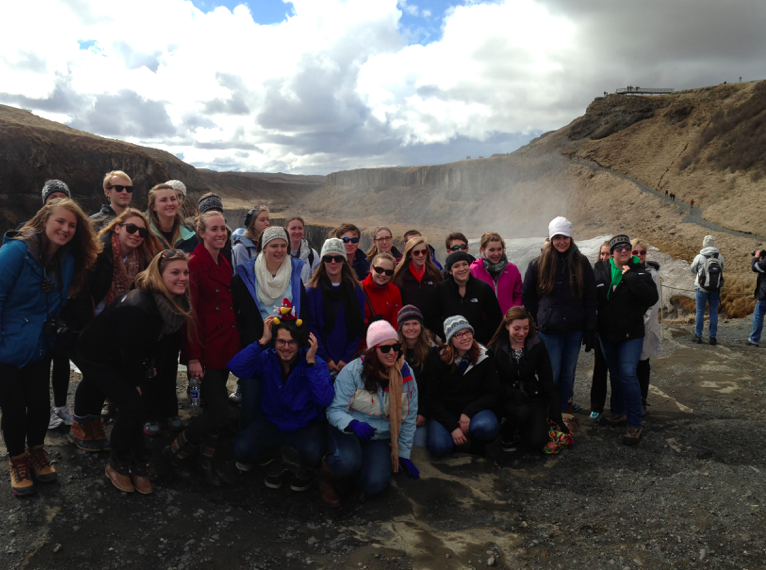 In the past few years, I have been involved in hosting a summer school in Iceland, so I have had the chance to unwrap my Iceland to groups of university students. We have had quite a few vegan and vegetarian students and I have been pleasantly impressed with the food options available to them. But if you are neither vegan nor vegetarian, the local favorites are fresh fish, organic grass fed lamb and our dense, yogurt-like, fresh cheese called Skyr. When you dine with the locals, you will typically be given a taste of those. 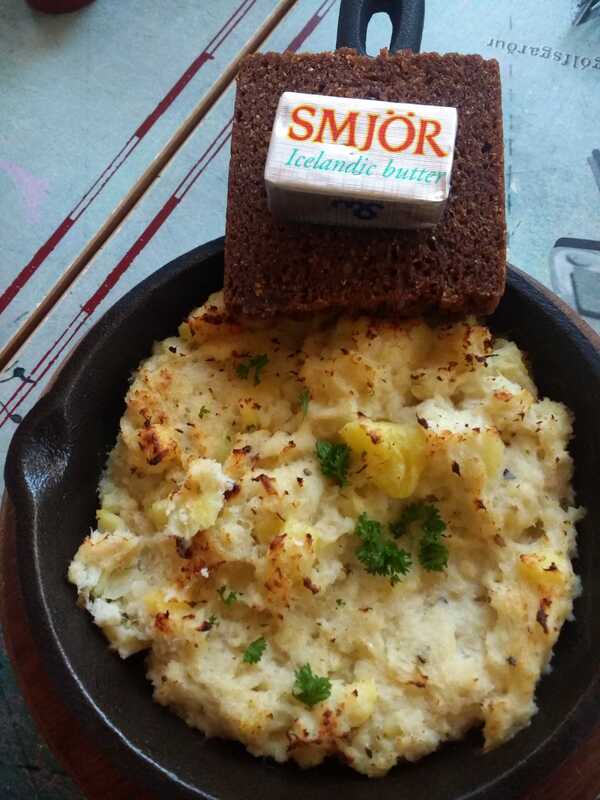 I recommend asking your Iceland Unwrapped expert to book you a dinner with locals, so you can get a direct experience of what is hidden under the mystic facade of the people of Iceland. Originally from Iceland, she is a seasoned expat but spends several weeks a year in Iceland.